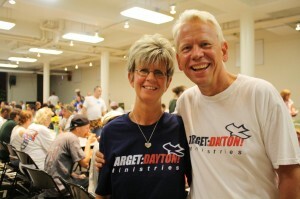 Target Dayton Ministries is a church for the poor and homeless in the inner city of Dayton, Ohio. Our mission is to show God’s love to the poor and homeless through ministries of compassion and lead them to a life changing new birth in Christ. With the help of hundreds of caring volunteers and financial partners, Target Dayton served more than 60,000 delicious hot meals to the poor and homeless last year! And thousands prayed to receive Christ in over 300 evangelistic services! Mark and Cindi Stevens moved to the inner city in the spring of 2000 and began full time ministry as the directors of Target Dayton in June of 2002. 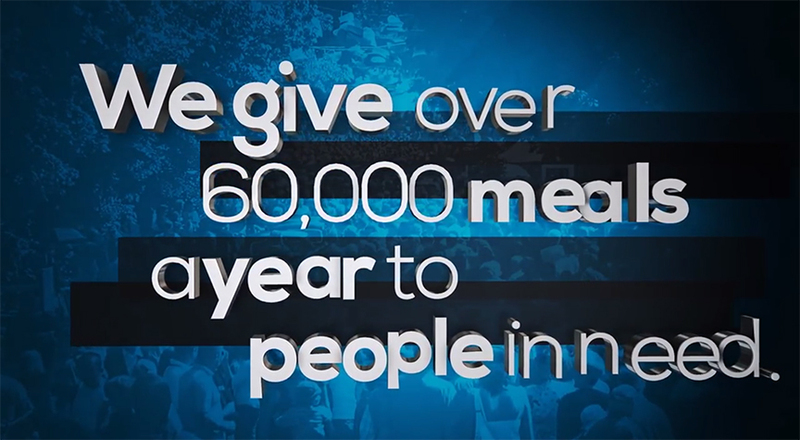 During the past 10 years the ministry has grown from a small Saturday meal for the homeless into a life changing ministry affecting 1000’s of poor and homeless people with 6 services a week. At the beginning of 2013, Mark and Cindi were joined by Cindi’s son, Robbie and his family. 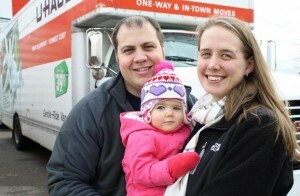 Robbie, Amanda, and little Avery just left everything and moved from Atlanta, GA to follow God’s call on their lives to join in the ministry here in Dayton. Visit http://www.targetdayton.com to find out more.